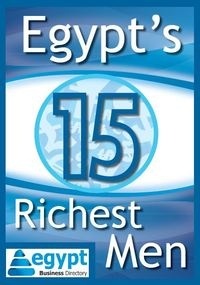 General Motors Egypt renews trust in the Egyptian Economy and launches the growth expansion plan of 2011. In continuation to GM Egypt’s ambitious efforts to move the production and economic wheel and to further encourage the Egyptian product, the company recently announced 2011’s growth expansion plans in the Egyptian market. The company has also launched an expanded awareness campaign under the slogan of “I’m Egyptian” to encourage the Egyptian product and regain Egypt’s national economy.